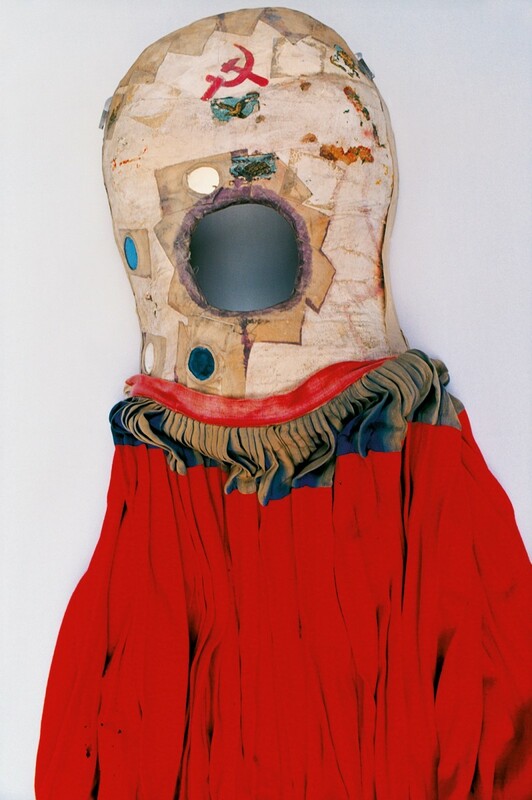 Frida by Ishiuchi Miyako (2013) is a photographic record of Mexican artist Frida Kahlo's wardrobe and belongings. Following Kahlo's death in 1954 her husband Diego Rivera began placing her personal effects into the bathroom of their Mexico City house, "The Blue House", which later became the Museo Frida Kahlo. Rivera gave instructions that this room should remain sealed until fifteen years after his death and it in fact remained unopened until 2004 when the museum decided to organise and catalogue the contents. Ishiuchi Miyako was invited to photograph these artefacts, over 300 unseen relics of Kahlo's life. 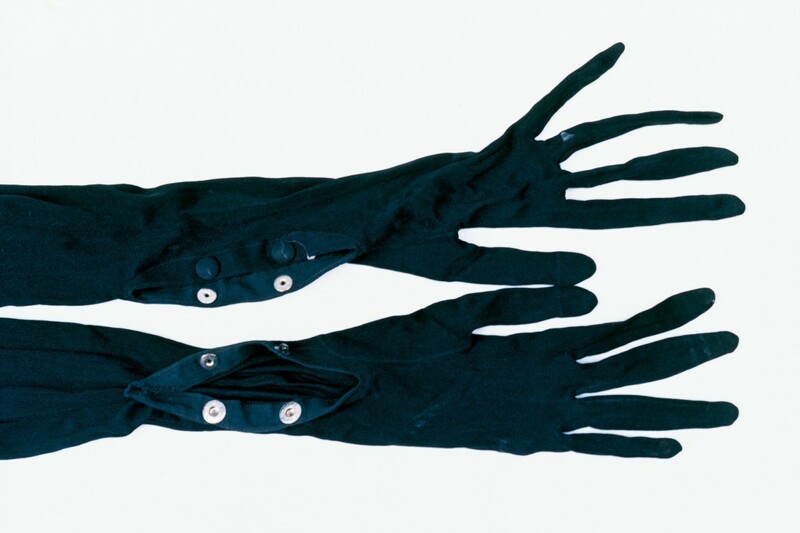 As a project Frida is both a departure from Ishiuchi Miyako's normal practice and a natural conceptual progression. While moving away from the Japanese subject matter of her earlier series, the work reveals Ishiuchi Miyako's continued obsession with the traces we leave behind both as individuals and as a society. In her earlier series, Mother's (2000-2005) and ひろしま/ Hiroshima (2007-), she photographed previously worn garments, evoking the lives and memories of the people who wore them as well as the social climate of post-war Japan. 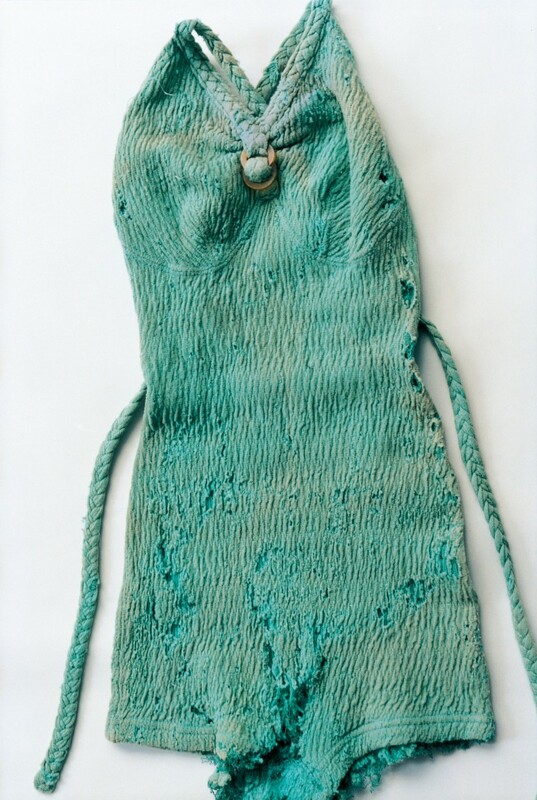 In documenting Frida, Ishiuchi Miyako again respectfully sifts through the ephemera left behind by an individual and in doing so makes intimate revelations about one of the twentieth century's greatest artists. Frida Kahlo (1907 -1954) was an invalid throughout her life. Having contracted polio as a child she was then involved in a near fatal bus accident at the age of 18, which resulted in numerous surgical interventions. In the aftermath of her accident Khalo constructed her iconic wardrobe to camouflage her physical ailments. 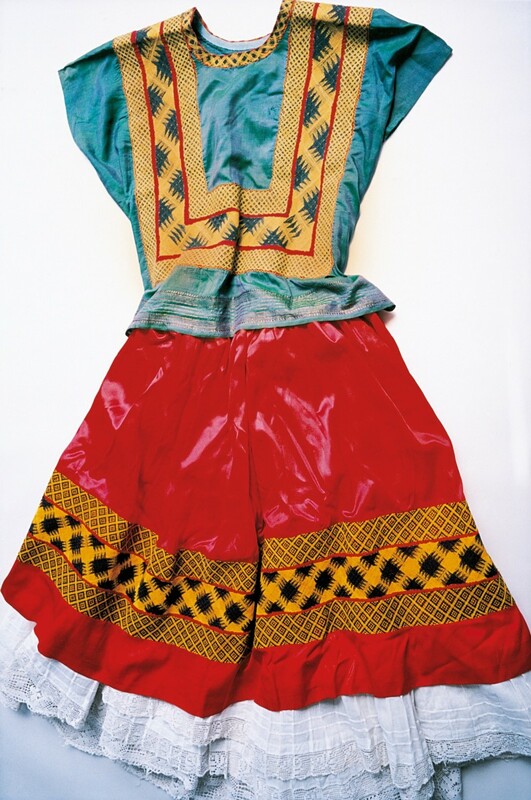 Ishiuchi Miyako's images document the traditional Tehuana dresses that both concealed the damage to her lower body and acted as a feminist salute to the matriarchal society from which they are derived. * Through her photographs Ishiuchi came to recognise the parallel between these traditional garments and the kimonos of her own country, an "ephipany" that is evident in the images themselves. Throughout the photographs there is a particular awareness, a tenderness that is inherent to a woman looking through another woman's intimate possessions. 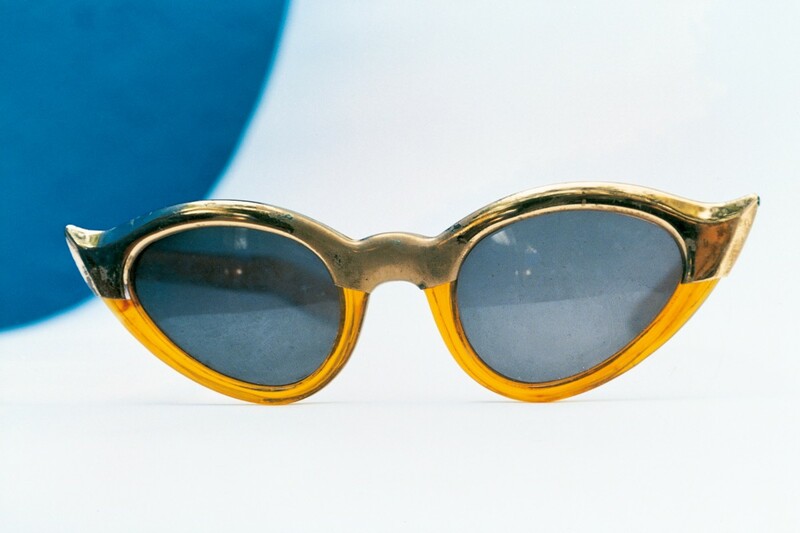 As she painstakingly catalogues the chic of Kahlo's sunglasses, the intimacy of her darned tights and the corsets that were to be the armature by which she survived. Many friends noted that the more incapacitated Kahlo became the more elaborate her costumes. Throughout her life she decorated her casts and corsets elevating them from medical necessities to visual armour. The final blow was the amputation of her leg in 1953, from which she never recovered. 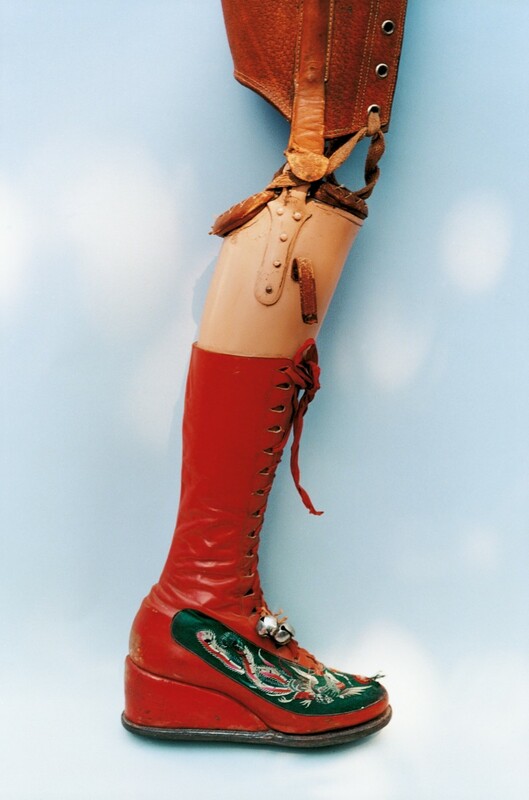 Even in this affliction she designed a prosthetic leg adorned with a boot covered in chinese embroidery and a little bell. Captured in natural light with a 35mm Nikon, Ishiuchi Miyako's portrayal of these objects can seem deceptively simple. Reviewed together however these relics become a composite "portrait", an insight into a woman who used fashion to channel her physical difficulties into a courageous statement of identity, strength and beauty. 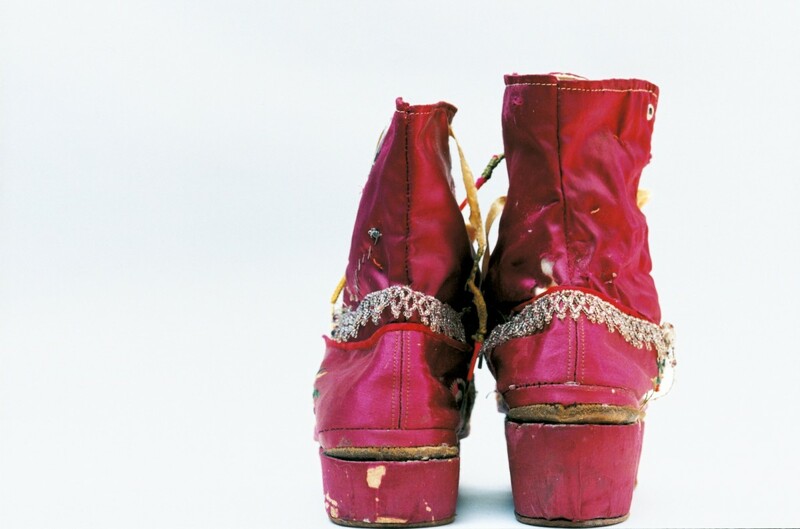 Ishiuchi Miyako knew very little of Frida Kahlo, the artist, when she arrived in Mexico. She came to know her through her photographs, obsessing over the traces that Kahlo as a woman left on her belongings; the paint stains and stitching which bear the imprint of their owner. There are echoes of her past projects throughout, the same focus cast on the puckered darning of Frida's wardrobe as previously seen in her documentation of her mother's scars prior to her death. Flesh or fabric the scars are the same, in Ishiuchi Miyako's own words she is drawn to them "because they are so much like a photograph… They are visible events recorded in the past". As in her previous work the power of the portrait that emerges lies in the absence of the subject. The images reflect the viewer, acknowledging the fragile traces we all impart upon our environment and belongings. * This information references the exhibition "Appearances Can be Deceiving: The Dresses of Frida Kahlo" curated by Circe Henestrosa. The exhibition proposes Kahlo's construction of identity through disability and ethnicity and was presented at the Frida Kahlo Museum in 2012. 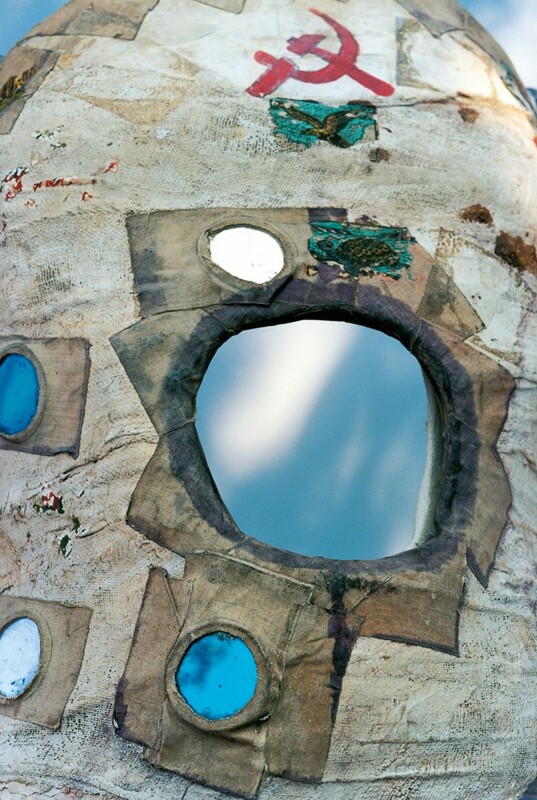 Henestrosa invited Ishiuchi Miyako to document this intimate archive at the Frida Kahlo Museum in Mexico City, This collection of photographs is the result of that work.